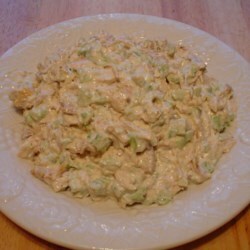 Combine the chicken, celery, spice blend and mayonnaise. Mix all together; more or less mayonnaise can be added, depending on your preference. Voila, your summer salad is ready to serve!